Modern day mankind must thank these great ancient Greek philosophers that introduced a fresh outlook to humanity and helped them see the world and life from a different perspective rather than relying blindly on myths and folklore to arrive at conclusions. The post today will throw a deep light on the amazing 15 Greek philosophers that thought out of the box and made path breaking innovations that have enabled us to live in a civilized way. Ancient Greece was indeed the birthplace of hundreds of eminent philosophers that broke away from the usual thinking that was dominated by blind faith and supernatural beliefs. We are bringing before you a list of 15 great Greek philosophers that changed the very facet of humanity. Plato’s disciple, Aristotle was an influential Greek philosopher who excelled in fields like mathematics, physics, astronomy and biology apart from introducing new and innovative concepts in philosophy. This master philosopher based all his findings on factual data gathered from experiencing real life events. He re wrote many of the previously written concepts in philosophy and sciences. Unlike his counterparts that believed in generalizing knowledge, Aristotle categorized it into various fields like physics, biology, ethics and maths. His practice of classification of data is still in use. 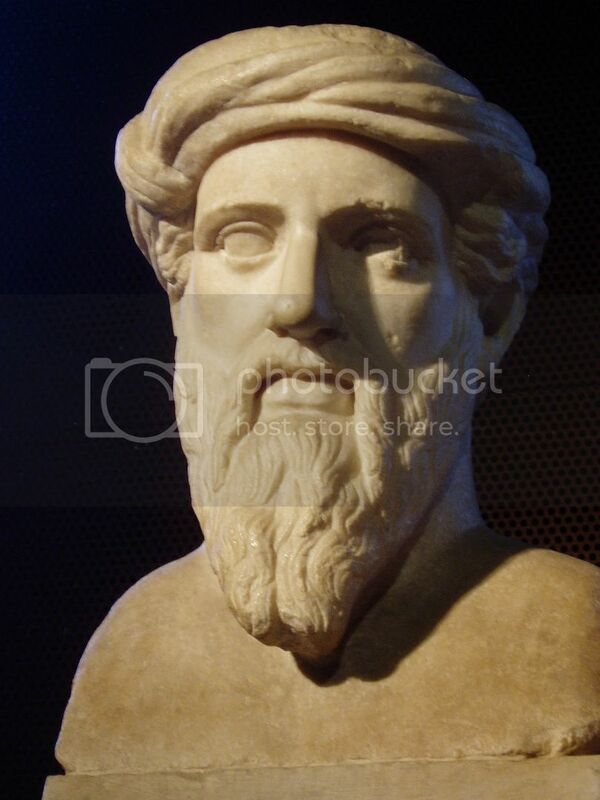 Belonging to the pre Socrates era, Pythagoras was an influential mathematician as well as a philosopher who is best known for his theory called Pythagoras Theorem. This ancient Greek philosopher established a school of philosophy where he conducted studies and researches to correlate philosophical aspects and real life. He had a huge number of disciples who studied at his school and learnt the ways and means of leading lives with harmony and balance. Pythagoras teachings are still studied as these lay down the doctrines for leading basic lives. 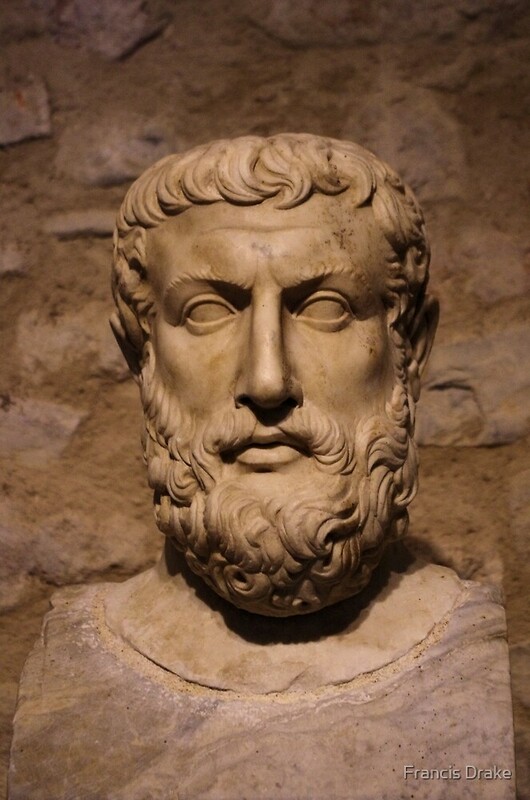 If you wish to know about ancient Greek philosophers that introduced new concepts to leading life and made remarkable contributions in the fields of humanity, then the name of Parmenides has to be mentioned. One of Pythagoras’s followers, Parmenides contributed a lot in the fields of philosophy. Some historians claim that he was a pupil of the famous philosopher named Xanophanes as most of his preaching, thoughts and poems are heavily influenced by him. He also belonged to the pre Socrates society and was an influential figure in ancient Greece. He wrote a poem called ‘On Nature’ in which he dealt with a very intriguing question ‘is it or is it not’? He worked hard to answer this question all through his life. Unlike his counterparts who merely preached their philosophies without practicing them in real life and simply designed new sets of rules governing ethics and moral of living in a society, Socrates was a deep thinker who always propagated exercising different philosophies in leading normal lives. He preached his disciples to implement the philosophies in day to day lives with thinking, and exercising intellect. He was an answer seeker for which he roamed the cities and markets and had open discussions with people he met randomly. Socrates based his philosophy on reasoning. In ancient Greece, philosophers had a special place and were considered influential people. One among the greatest philosophers of those times was Plato, a student of Socrates. He founded the Academy in Athens that was the western society’s first institution of higher learning. He contributed a lot towards the development of western philosophy that is still studied today and governs many of our actions. Plato preached his philosophy that was based on a threefold approach, namely – ethics, dialects and physics. His work ‘The Republic’ is considered Plato’s most influential works till today as it offers great insight into different fields like ethics, politics, and metaphysics. Ancient Greek philosophers like him revolutionized the modern world.